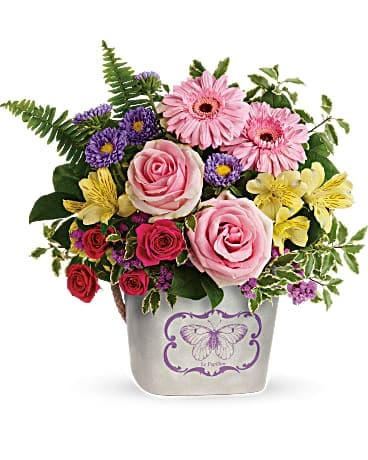 Searching for the best florists in Media PA or Newtown Square PA? Look no further. 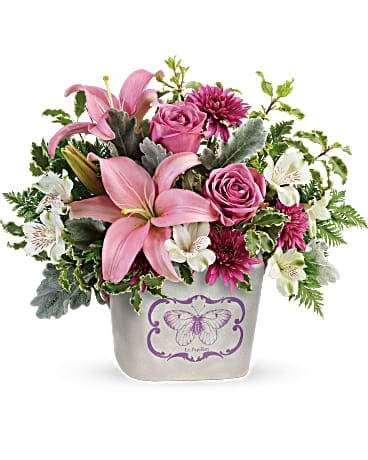 Edgemont Flower Shop is a Media PA florist offering same day flower delivery to Media PA, Newtown Square PA, and surrounding areas.